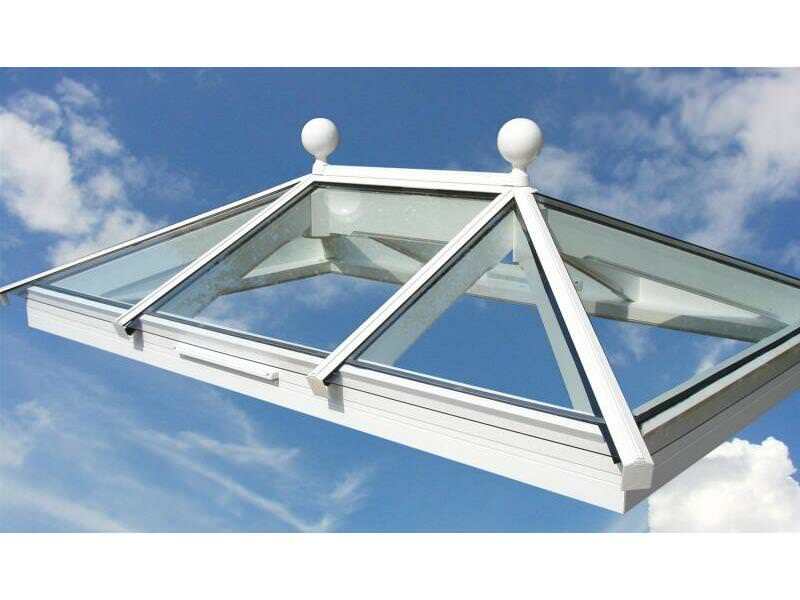 If you want to add an elegant finishing touch to your roof lanterns, then we can add ornamentation of many different styles. 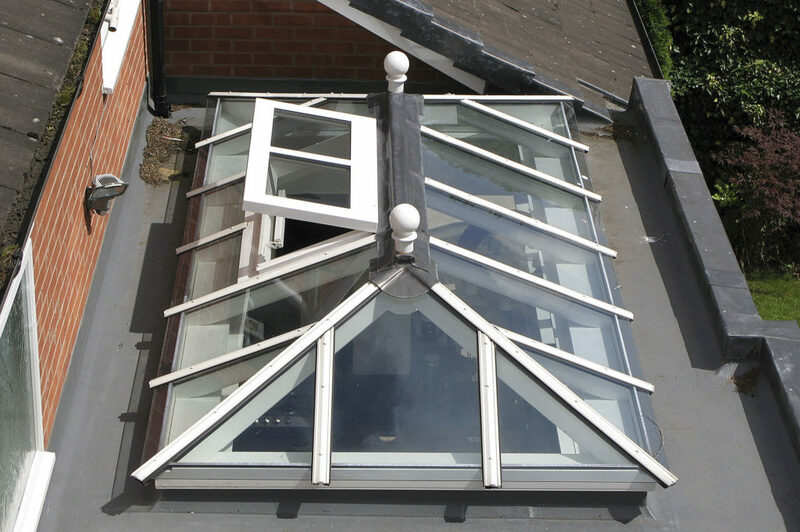 This allows you to give your roof lantern a more decorative touch, and is ideal for those looking for a more traditional style. 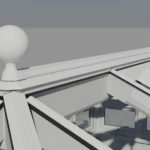 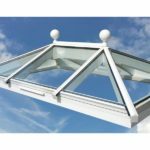 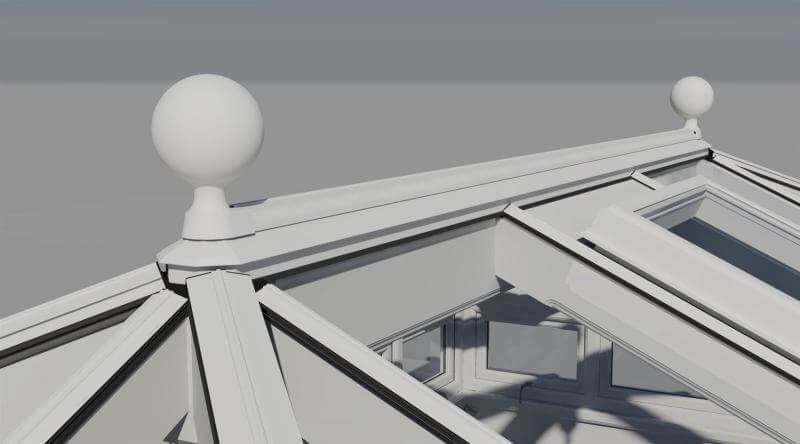 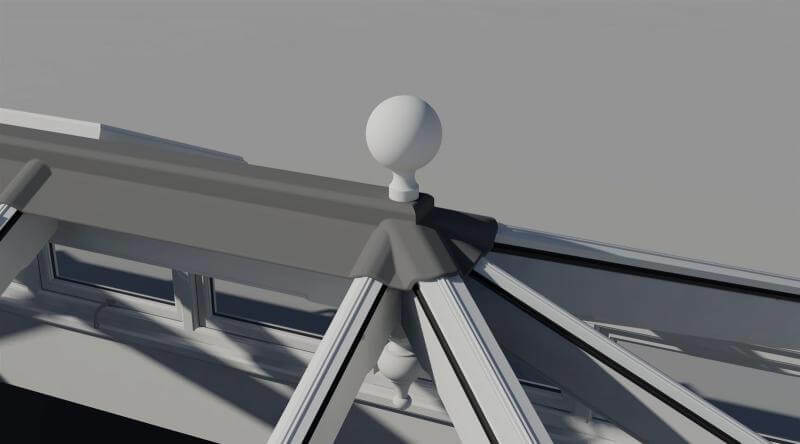 Decorations such as balls or spikes look great on top of a classic roof lantern, and we can also add cresting and other features to co-ordinate with your design. 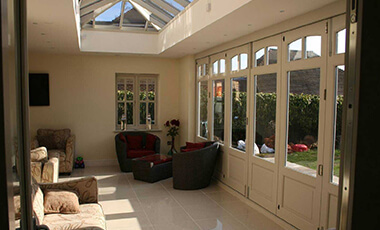 Ornamentation can be added to any of our designs; whether you’re going for a contemporary or classic look. 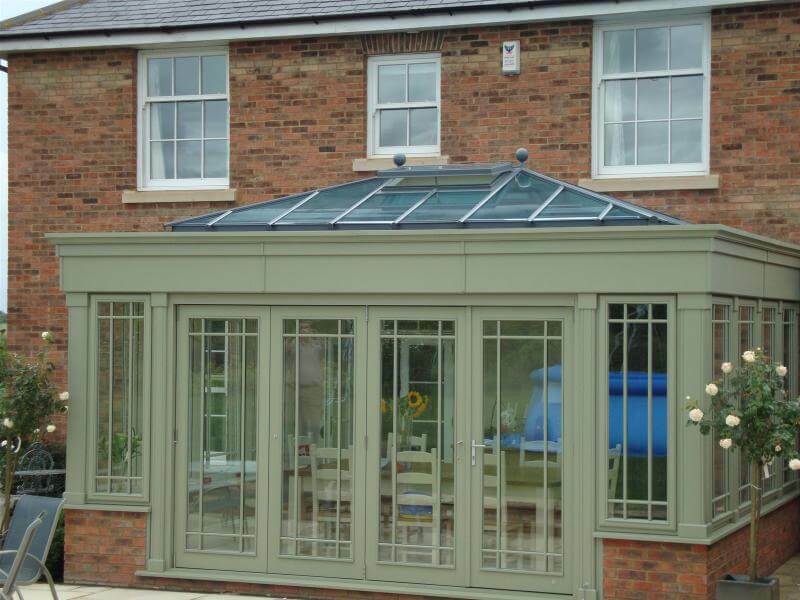 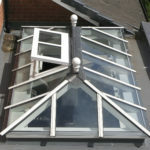 It’ll be finished in the same staining or colour as the rest of your roof lantern, for an understated, stylish look. 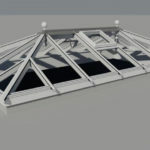 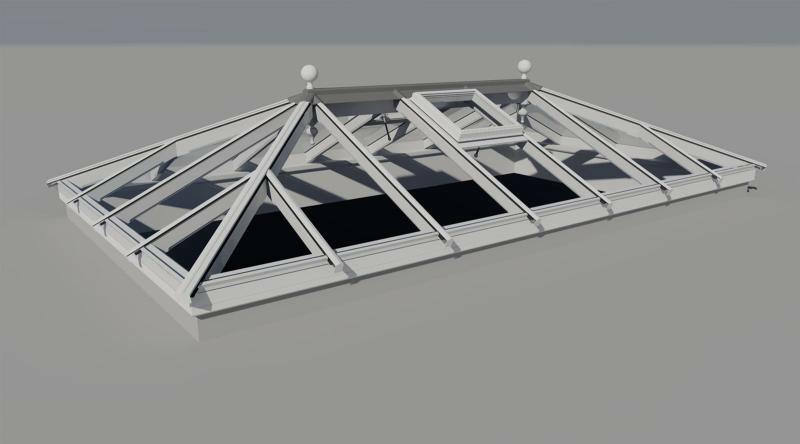 Because Roof Lanterns UK manufacture all our products in our Buckinghamshire factory, we can create a fully bespoke design, with the ornamentation and finish of your choice. 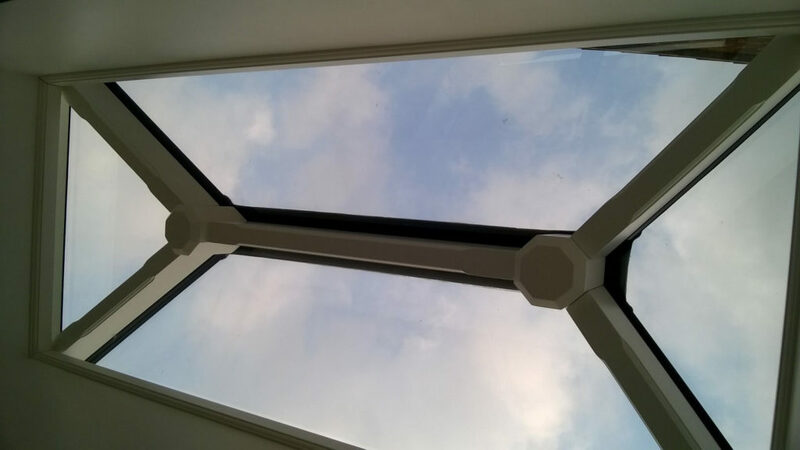 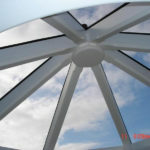 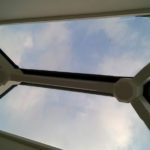 Take a look at our roof lantern gallery and you’ll see some of the choices that previous customers have made. 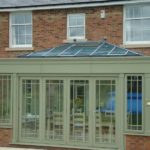 From decorative and classic, to sleek and simple, there are lots of ways that you can personalise the design to make it suit your property. 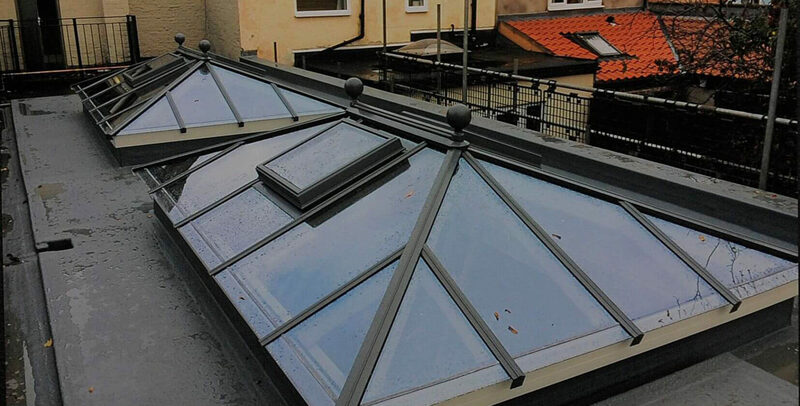 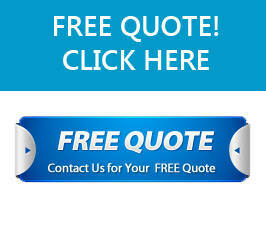 If you’d like a free quote for a roof lantern, simply pick up the phone and call 0843 886 7945 and we’ll be happy to help. 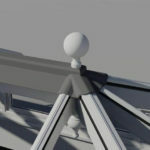 Common ornamentation includes balls and decorative finials. 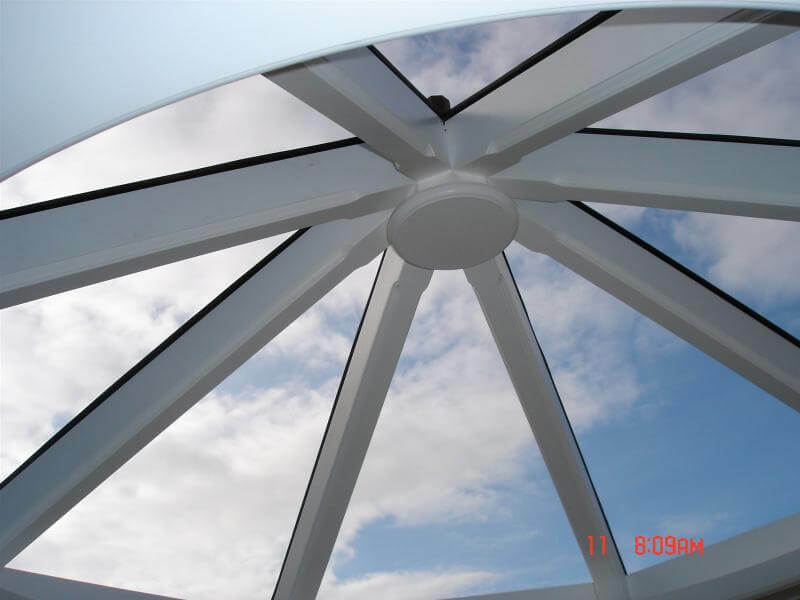 We offer a ranged of shaped ornamentation including round, acorn shaped, pineapple shaped, spire, stars and more.